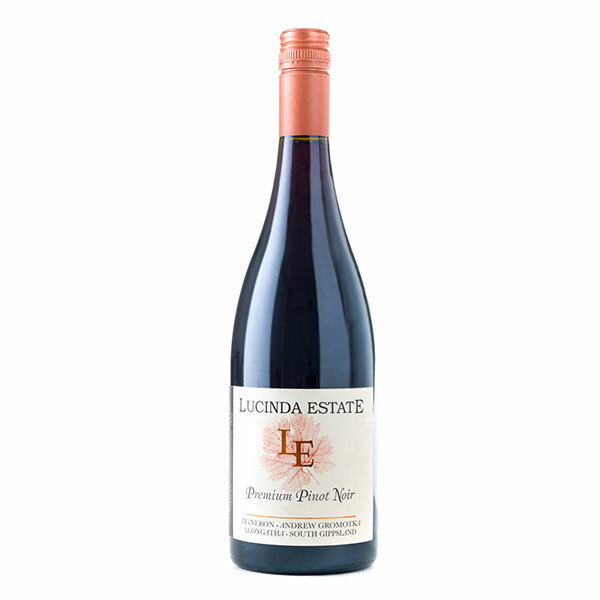 Garnet in colour with dark cherry and lifted spice on the nose, medium bodied with succulent red fruits complemented by savoury flavours and quality oak. A Balance of acidity, silky tannins and a long savoury finish. 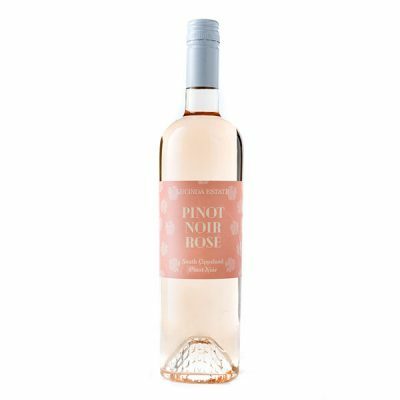 Pair with roast pork or duck and mature hard cheese.